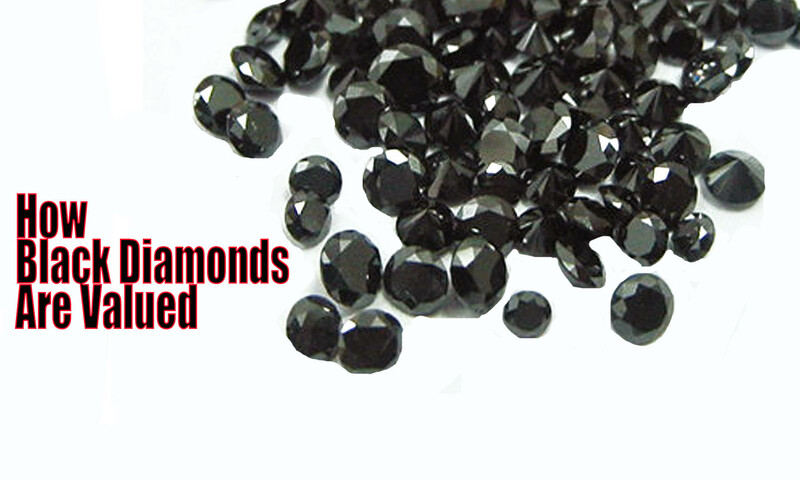 Naturally black diamonds are among the most rare gems in the world. Whether it is an addition to your collection or looking for an alternative investment, these stones have been steadily increasing in demand. But how are they valued and how valuable are they really? Should you actually invest in a black diamond?